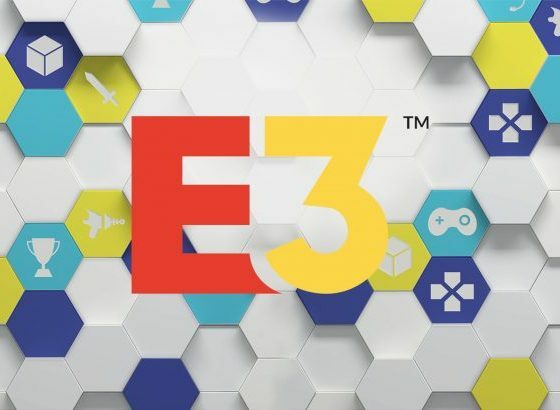 Last week the single, most important event in the video game industry took place, and we’re talking about the Electronic Entertainment Expo, more commonly known as E3. As usual, the expo was held in The Los Angeles Convention Center, with an attendance of 69,200 people, including software developers, publishers, hardware manufactures and, most importantly, video game aficionados. 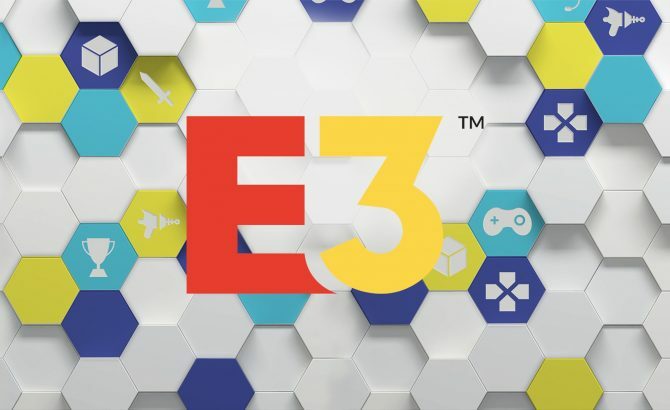 The E3 convention is the perfect opportunity for video game lovers to try out, before anyone else, the best and newest games that are scheduled to launch in the present and upcoming years, so it’s basically a 3-day marathon full of gaming madness, i.e. every gamer’s heaven. 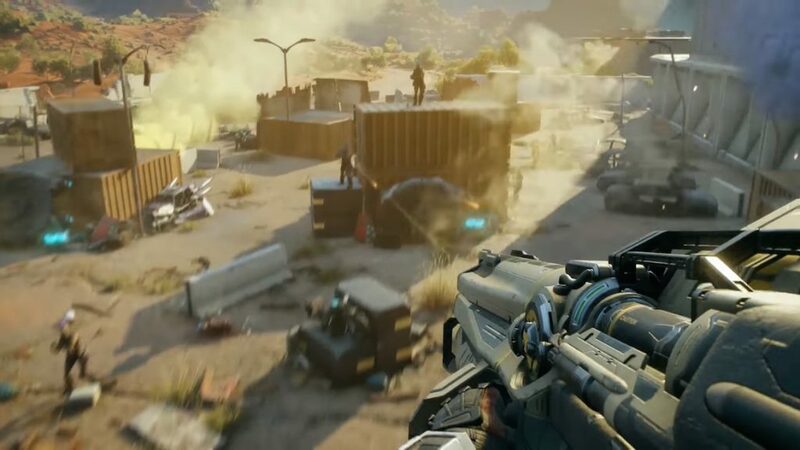 Colorful, fast-paced and violent is an accurate description of what we have gathered from Cyberpunk 2077’s last trailer, one of the most anticipated game reveals of this year’s E3. The trailer shows us a preview of life in the dystopian fictional city of Night City, a technological wonder with an abysmal gap class division, where everyone wants to out-do the other, by any means possible. 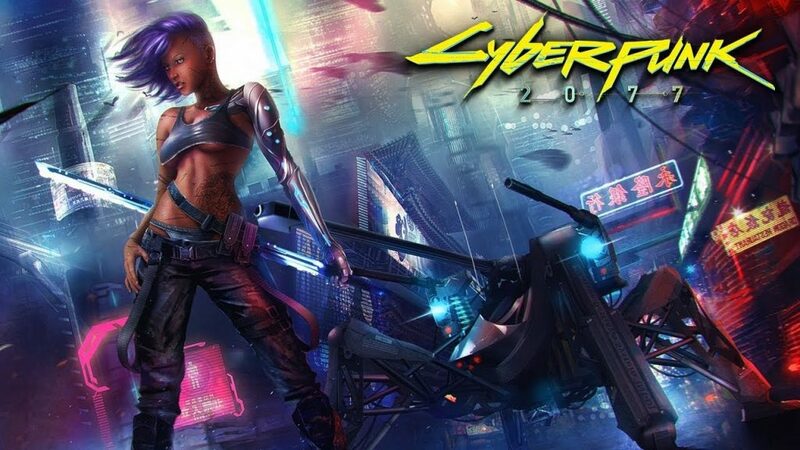 Cyberpunk is set to be a one player RPG, with a yet-to-be-announced release date, which we hope will be not far in our futures. Embark on an epic adventure through marvelous Ancient Greece at the hands of Kassandra or Alexios, the two possible main characters, who play two mercenaries sailing across Greek seas with the sole purpose of reuniting their family and confront the responsible for tearing it apart. 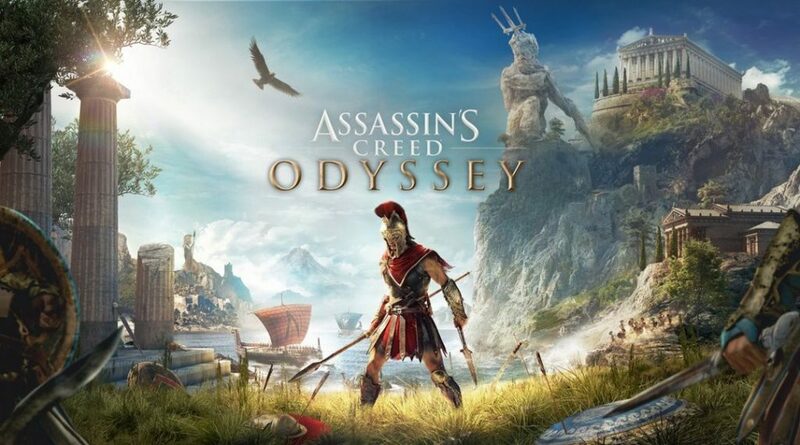 Besides including a male AND female leading character, Ubisoft has considerably improved the series by focusing more heavily on the RPG elements that had been previously introduced in its predecessor Origins, with new and better combat mechanics, plus some surprising romance options that are certified to make Odyssey one the best editions of the Assassin’s Creed series so far. What a time to be alive! As of this year’s December 7th, it will be available for Nintendo Switch users the latest installment of the highly acclaimed Super Smash Bros. series which promises to live up to its name, and plans to become the Ultimate Crossover Nintendo Fighting Game. 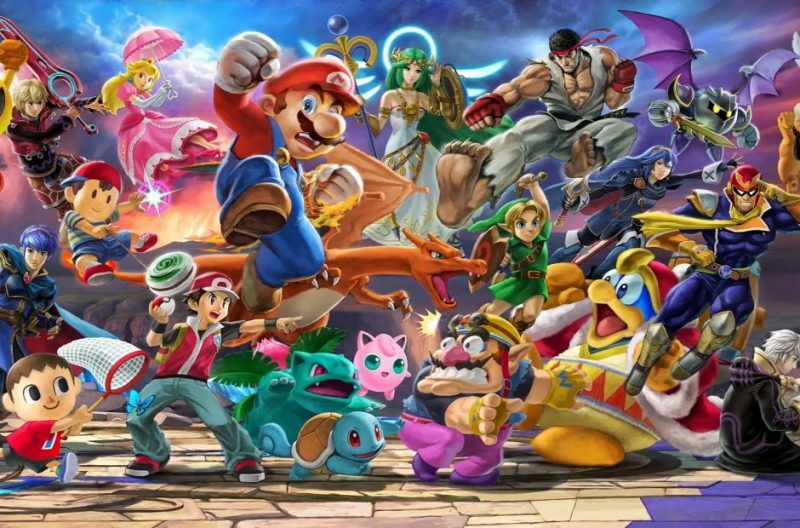 Ultimate will include every character that has ever been part of the series, plus some new and exciting additions and cameos. You will walk once again through the blood-stained streets and dark and mysterious alleys of Raccoon City in this impressive remake of one of the best and scariest installments of the series as of yet. 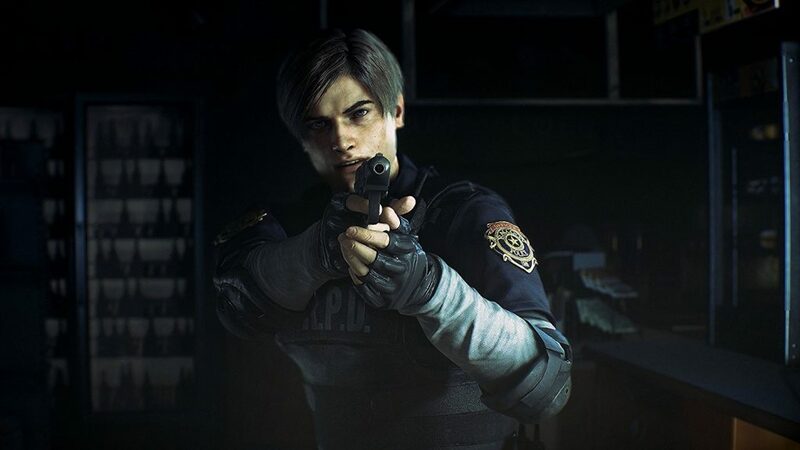 Resident Evil 2 gets creepier than ever with gross, bloodthirsty zombies roaming in every corner, just waiting for the perfect time to attack and devour you. As its predecessors, Fallout depicts a post-apocalyptic and dystopian land, but this with an online multiplayer approach. 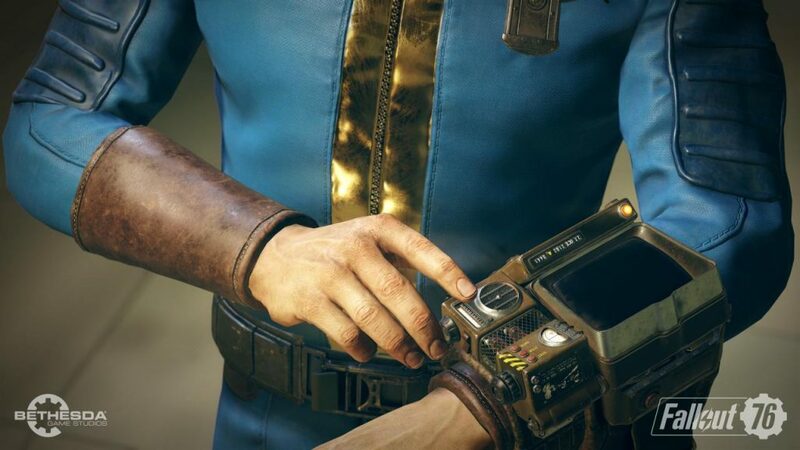 In this installment, the setting of the video game is in West Virginia, where the main characters exit their shelter called Vault 76 to explore the vast lands and mountains of a desolated and grim West Virginia, in order to start the paramount mission of re-colonizing the country. In a world struck by a giant asteroid where only a tiny fraction of humans are left, “tribes rose up, alliances formed and territory was conquered”, and the earth became a completely hostile place where everybody sets their own rules, naturally, insanity is bound to ensue. 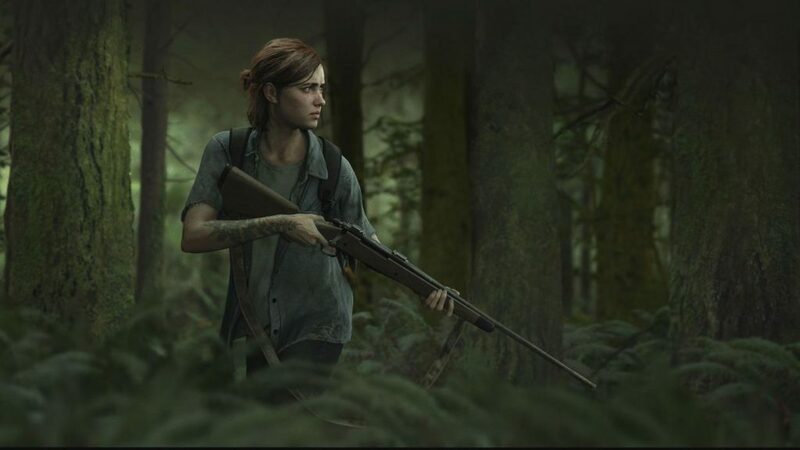 There’s been a lot of talk about The Last of Us sequel, especially because it promises to be as extraordinary as the first one. This time around and 5 years after the original story, the plot centers on Ellie in her teenage years and it masterfully mixes moments of innocence and beauty, such as Ellie’s and Dina’s first kiss, and the gory and cruel outside world full of death and gory massacres. 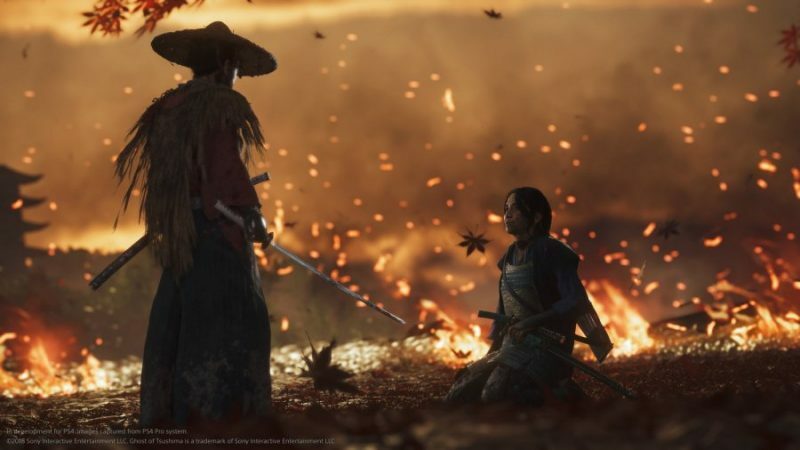 Ghost of Tsushima will take you back to 13th century Japan, where you’ll be able to travel to gorgeous Japanese landscapes, more specifically, some of the most beautifully crafted recreations of Tsushima Island. The game is based on the Mongol Invasion, where our lead character’s –Jin Sakai- main task is to save his people and himself from being slaughtered and killed by said foreign invaders. Although not exactly the third in the series, Kingdom Hearts 3 is probably one of the most awaited video game sequels this year. Fans have been waiting for over a decade to get a glimpse of Kingdom Hearts’ new installment, and it seems it’s going to be worth the wait. 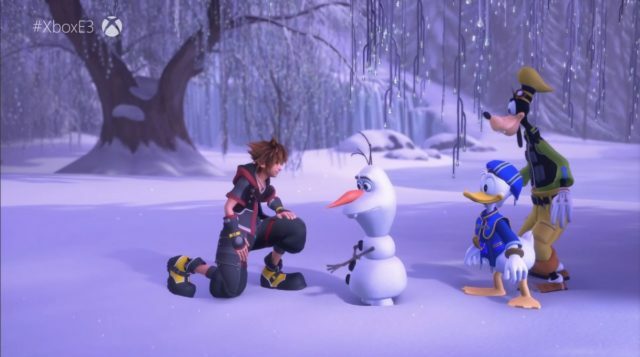 This Final Fantasy meets Disney crossover is expanding in its character list, with the addition of the casts of Frozen, Wreck-It Ralph and Tangled along with their worlds to play and interact with. 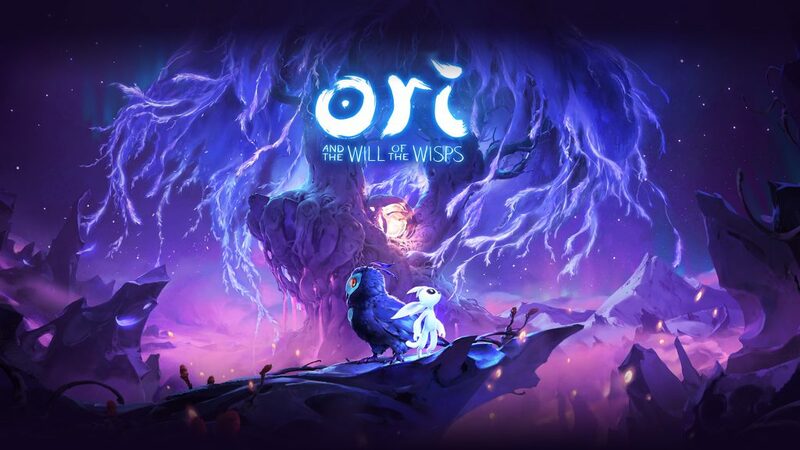 Following the story and narrative of Ori and The Blind Forest, comes its sequel Ori and The Will Of The Wisps. Once again the main character is the white guardian spirit Ori, whom you’ll help protect the Nibel is discover what’s beyond it, where monsters and dark creatures can be seen lurking around. The release date is set to be in 2019, and everybody is really excited to experience once again the astonishingly beautiful forests, along with the colorful and magical settings of this surreal game.